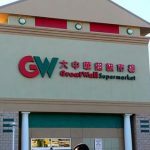 We have over 15 years experience, over 17+ retail store across the east coast, over 1000 partners trust in our quality. 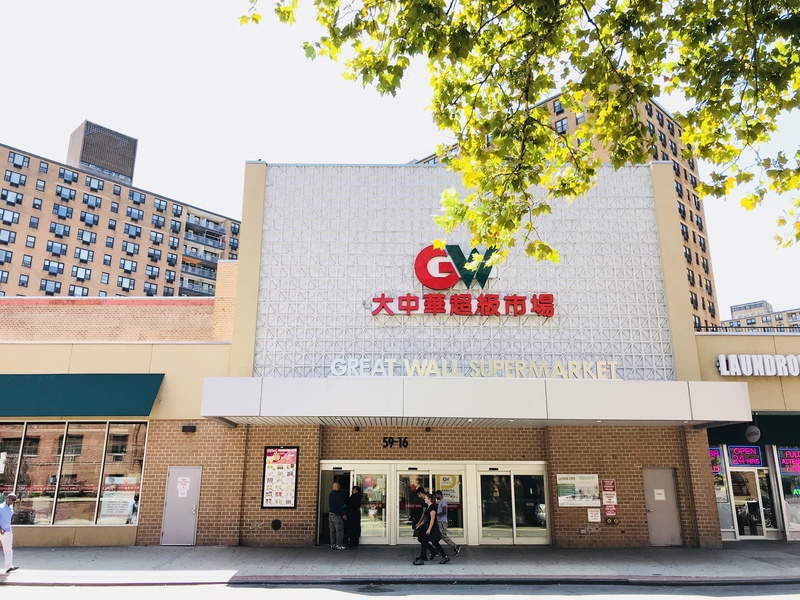 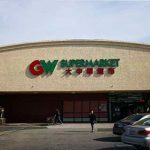 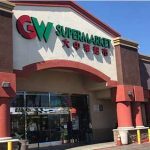 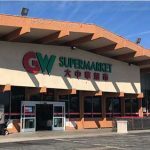 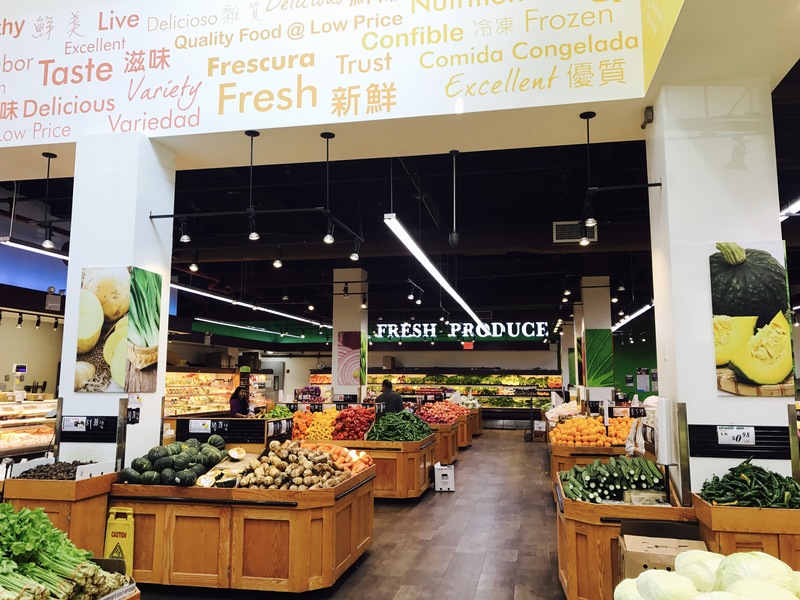 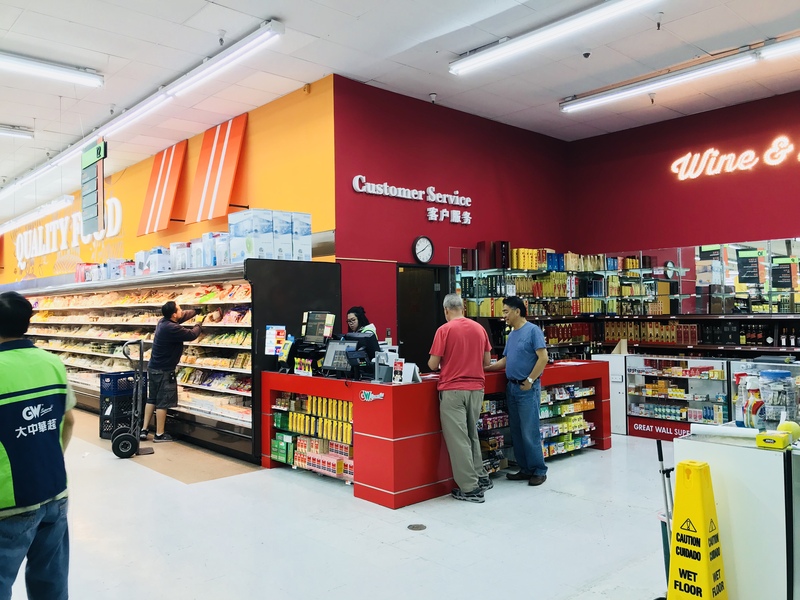 GW-supermarket has 10 stores across the east coast, and it has average approx 30,000-50,000 sqft shopping space that is able to carry a wide selection of meat, seafood, grocery and fresh produce. 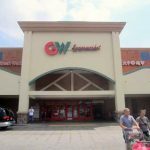 GW-supermarket has a wide variety of merchandise that allows shoppers to complete their grocery shopping under one roof. 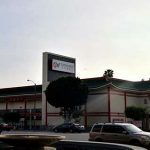 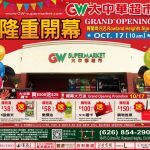 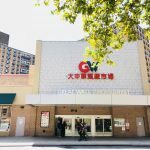 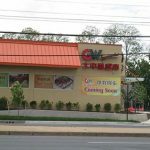 GW-supermarket has over 17 stores across the east coast, and it has average approx 30,000-50,000 sqft shopping area, also has parking lots in every store. 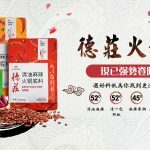 We want to change people’s knowledge of the traditional food industry and transform under the pressure of market competition. 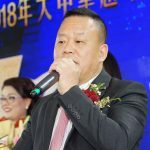 Although I know the process will be very painful, but how can you get the sucessful and future after the change?